I'm an underwriter. When I write a novel, they hit my intended word count, but still tend to be on the short side. I've tried Googling solutions to this, but there aren't a lot of answers for my problem out there. In fact, most people seem to have the opposite problem. They write massive drafts that need toning down, not bulking up. Over time, I've learned how to do this on my own. 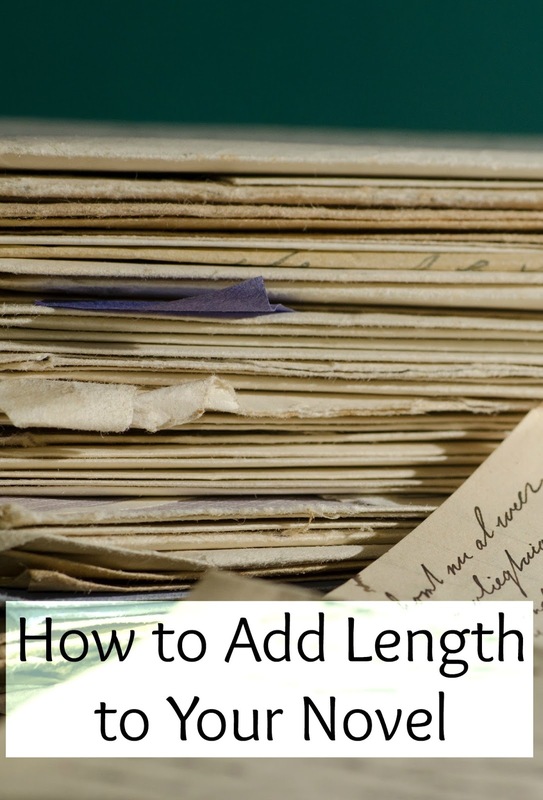 That's why I decided to write my own post on how to add length to your novel. I'm going to share what I've learned in hopes that some other writer out there might be helped. Ready to get started? A good outline is a key factor for me in writing a well filled-out novel. If you know all the scenes in your novel ahead of time, you're much less likely to miss something important. Take the time to do some outline before you start writing and it will help a lot. I would totally recommend K. M. Weiland's Outlining Your Novel book and workbook for anyone who wants to learn more about this. I used her method for my recent novel, Return to Wonderland and so far, I've actually had to make my goal larger. Everything she does doesn't work for me, but that's normal. You've got to make your own method of doing things. When you've finished your novel, it's time to edit it. One of the first things you should do is find where you might be missing scenes. Some may jump out at you immediately. Others may be more difficult to find. You can start by checking that you have enough reaction scenes, something that has a tendency to be skimped on. Another large cause of missing scenes is if you tell a scene instead of showing it. Of course, not every scene can be shown, but you need to check that you didn't skip one (or add one) that should be part of the plot. Once you've made a list of missing scenes, write them and add them it. It's not that hard. You just need to make sure you transition nicely with your additional scenes. And don't forget to keep your novel consistent as you add in your scenes. Scenes are also related to plot. If you outlined your novel well, you may have no plot problems. But plot editing is always important, especially to catch plot holes. For this, I suggest K. M. Weiland's other book Structuring Your Novel and the workbook that accompanies it. 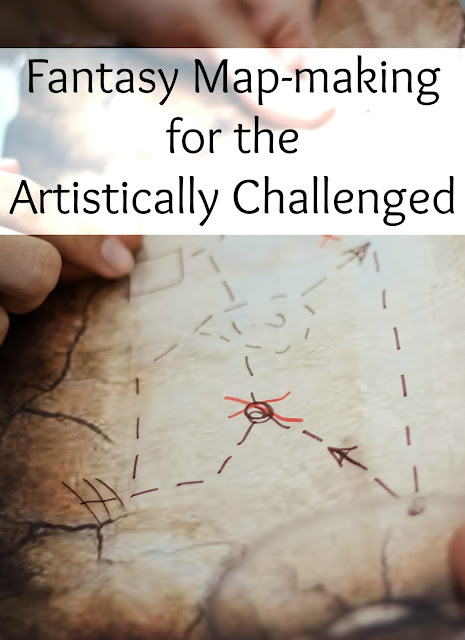 It has helped me so much in editing some of my older novels that I didn't use proper outlining techniques on. As you go through your plot, see if there are subplots you can add to add length. A short novel can often be the cause of a flat plot. Find the places that your plot needs work and improve your novel. Often when I'm working on my plot, I find I've missed something important, or find a new layer that can add depth and length to my novel. It's amazing what changing a few things can do to make your story better. Characters are the heart and soul of your story. No characters, no novel. You've got to make sure you have good, full rounded characters as you edit your novel. Making sure your characters are perfect can also add length to your novel. Start by taking a look at your character arc. Your main character needs lots of work to be a good protagonist, and if you don't give him or her that, your novel will fall flat. Guess what? K. M. Weiland has a whole blog post series on that too! It has helped me a lot with rounding out my characters. 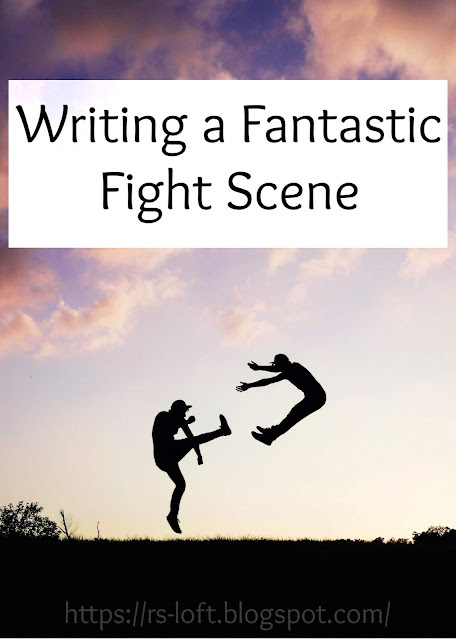 See where you might need more scenes to help your characters come to life. Do you need another clash with the antagonist? A mirror scene to show how your protagonist has changed? A date with the love interest? Finally, let's talk about descriptions. They get often overlooked or cheated because people don't think they're important or don't want to go overboard. However, adding description can not only make your novel come to life, it can increase your word count. Everyone remembers to add some descriptions of what things look like. But try to make things come alive by adding what it smells like, tastes like, feels like. Have you ever been a super smelly place where you try to breath through your mouth, but then you can taste the smell? That level of description will make everyone think of a time like that. A word of warning on lengthening your novel. Don't go overboard and add in unnecessary stuff. You might have to accept the fact that your novel might just be a little shorter than average. Figure out how much you can add without going over the top and stop there. Let's talk! Do you have problems with underwriting? Do you have any tips to add for writers who have that problem? Tell me in the comments. Informative and insightful, I will be adding this to my writing catalog, thanks! I'm glad you liked the post and that it was helpful to you. Thank you for commenting! I run a writers group in Tasmania Australia and would like to add your blog for all the members to read if you don't mind? Thanks for asking, but I'd rather you didn't. I prefer my content to remain on my blog. I hope you enjoyed the post.